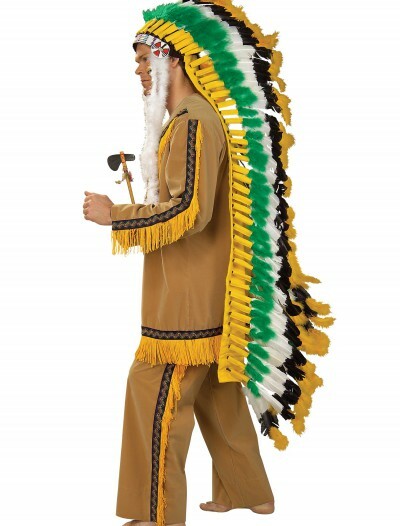 Indians and cowboys were depicted by Hollywood filmmakers so many times throughout its history that the movies have created certain stereotypes: cowboy rancher hat and Indian chief feather headdress set firmly in our minds as an unmistakable symbol of the early America. 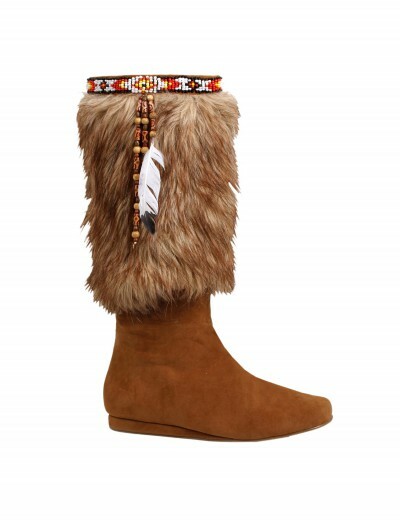 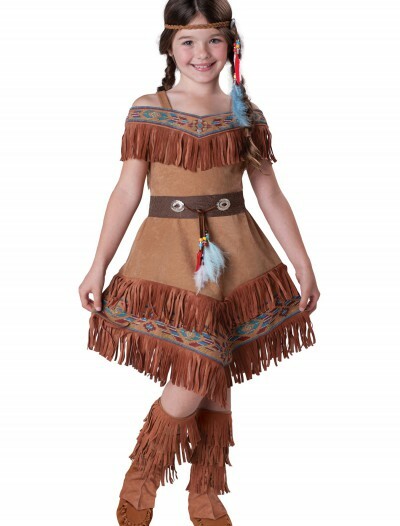 To get a sense of this famous period in history of the United States you can order a cowboy costume, a native Indian outfit with bow and arrow set, a playful squaw dress and many useful and funny accessories. 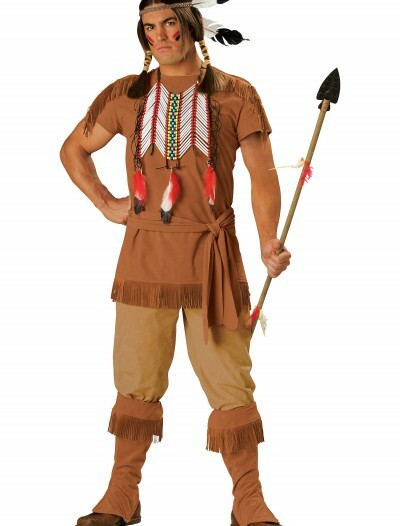 Tough sheriff, desperate wanted dead-or-alive criminal or a warlike native Indian’s costume will add a special touch to any party. 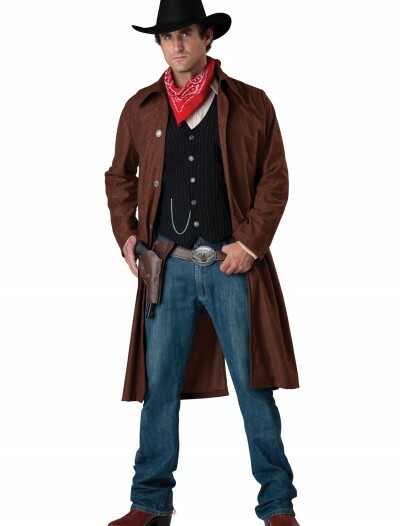 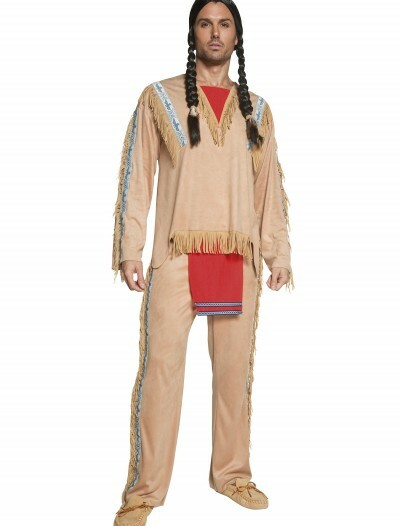 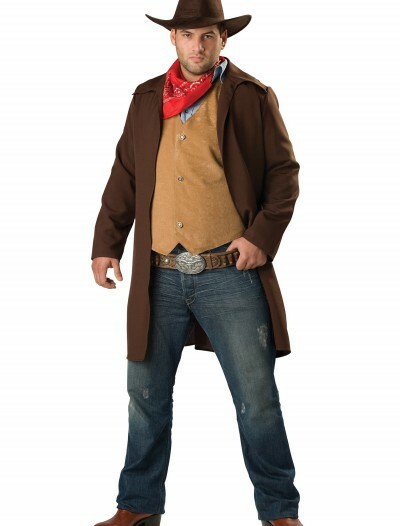 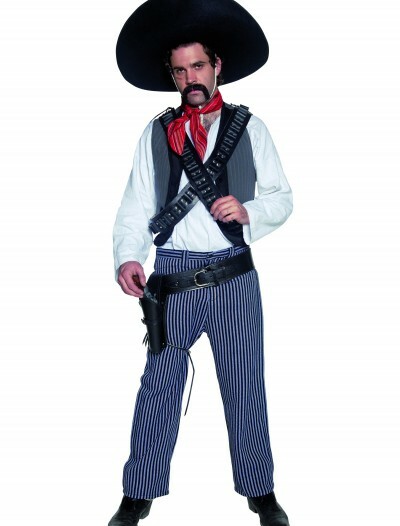 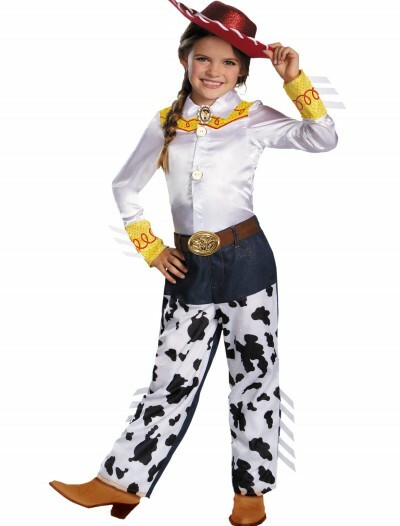 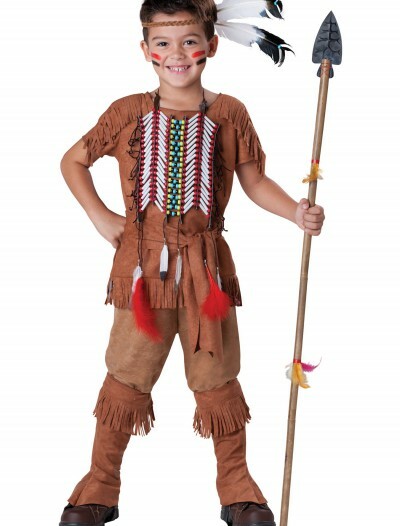 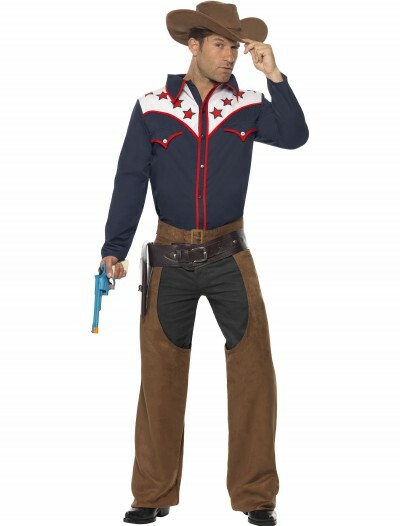 Buy Indian & Cowboy Halloween Costumes online – Free Shipping U.S. – Over 200 Countries Delivery.